6. Leonard stumbles upon a scientific breakthrough. 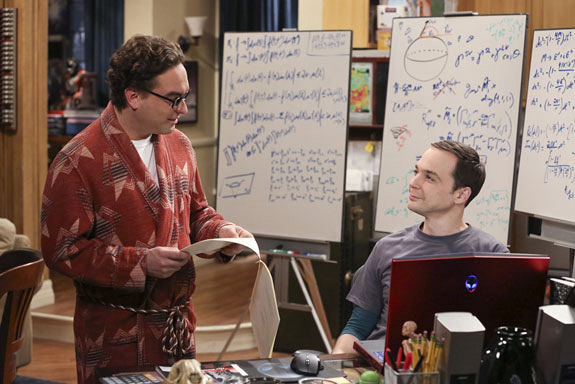 When Leonard finally strings together a concrete theory about superfluid vacuums, he can’t wait to tell Sheldon, who immediately validates his findings and encourages his friend to share his hypothesis with the world. Of course, not before Sheldon adds his own scientific two cents. Then, with the help of Sheldon’s input, Leonard’s research is greeted with huge fanfare in the quantum physics community. And you know what they say about the quantum physics community: If you can make it there, you can make it anywhere.